Receive an update of the locations of your shipment. Please enter your name and password in the boxes below and hit ‘Send”. 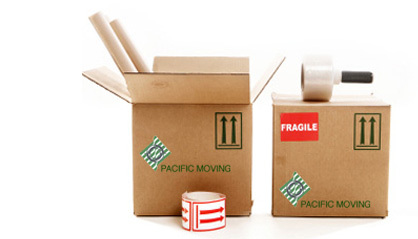 Pacific Moving’s MoveTrack system will provide you with an update of the current location and status of your shipment. COPYRIGHT ©2010 PACIFIC MOVING (S) PTE LTD.